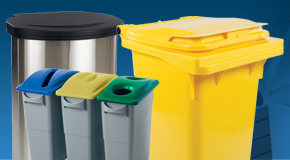 Euro Stacking Plastic Containers - 2A021. 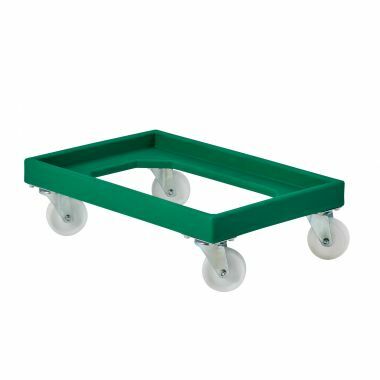 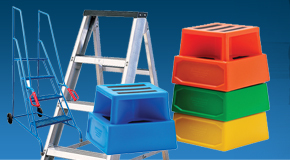 These Euro-sized plastic stacking trays are available from stock in a range of colours including grey, red and blue. 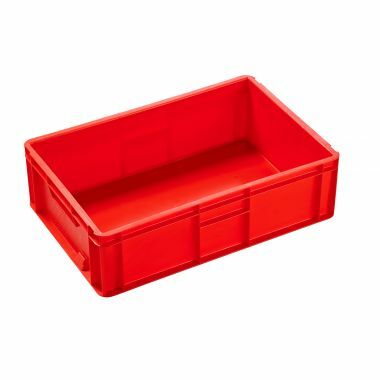 The colour coded plastic Euro stackable boxes (Euro boxes) are manufactured from food grade polypropylene and provide an ideal food ingredient storage container for the food and catering industries within food processing and food preparation environments. 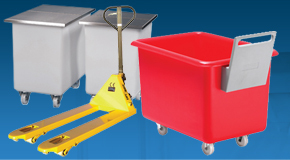 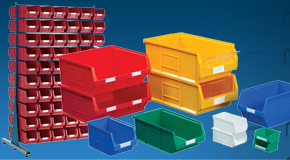 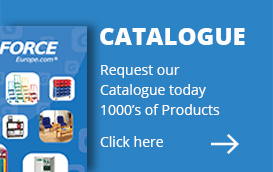 The Euro plastic containers durability and standard 600 x 400mm European sized footprint also makes these colour coded plastic crates a popular choice for many other industries including engineering, textiles, retail distribution, pharmaceutical and healthcare as well as general manufacturing and warehousing. 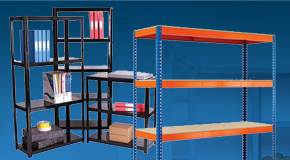 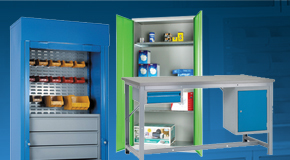 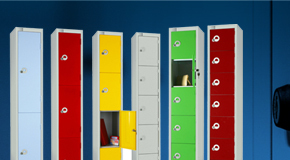 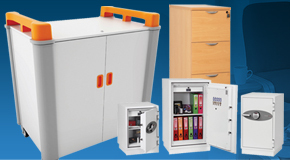 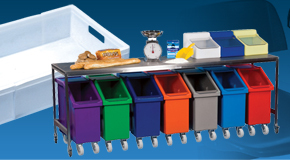 The 2A021 Euro plastic stackable boxes have a solid base and sides that are easily cleaned. 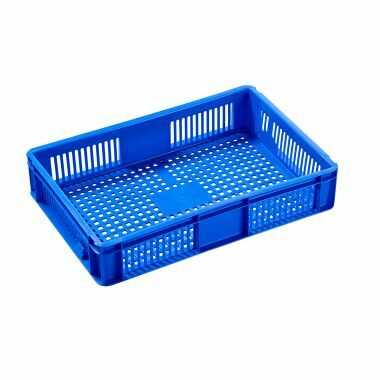 The 2A021 plastic Euro stacking boxes are manufactured from durable food grade polypropylene and have a solid, smooth base and sides.